myvalocity | The Power of Knowing. This report will help you to make an informed decision when buying or selling a property by providing you with an estimated value for your chosen property which is based on real data. If you are buying or selling a property, this report is invaluable in making informed decisions, helping you save or make more money! The iVal™ Bank Approved Report™ provides the current estimated value of a property based on the latest market sales of other comparable properties in the area. The calculation incorporates property details as well as physical characteristics. What does this report not contain? 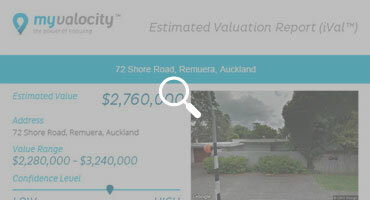 The value estimate does not take into account the physical condition of the property or if the property is unique or rare, because very few properties would be assessed for similar value. The iVal™ Bank Approved Report™ is not intended or designed to replace a Full Current Market Valuation and is based on the property being freehold. When trying to assess the value of a property, it is useful to see the sales prices of comparable properties in the area. 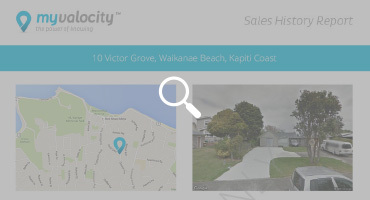 This report maps recent sales of properties that have sold near to the property that you are interested in. The report also includes details of each property’s rooms and facilities, so you can compare for yourself how similar they are to your chosen property. There can be a time delay in sales data becoming available, so some very recent sales may not yet appear. Knowing the price and date of previous sales of a property allows you to gauge market movement with both price increases and decreases. You will also find out the amount the current owner paid and the date of sale. 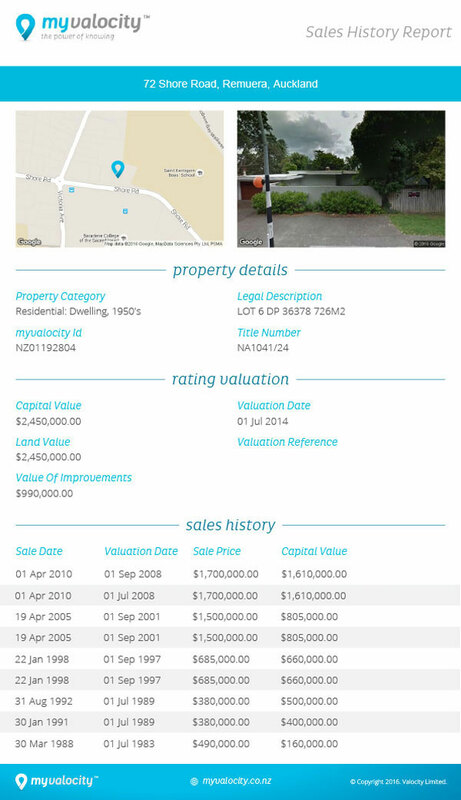 This report gives you the sales history of the property and includes sale date and sale price historically. In some instances there is no history as the property may be new and has not previously been sold. The sale may also be old, predating council records. 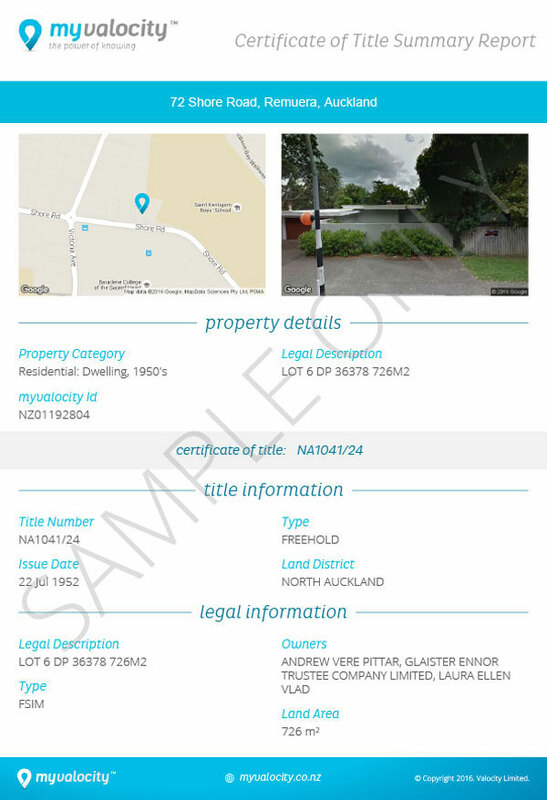 The data in the Certificate of Title Summary Report is a subset of information provided by Land Information New Zealand. The data in this report is not a substitute for a Certificate of Title. The report may not contain data relating to recent sales within a 6 week time period. It’s important to know what alteration work has been consented on a property and the value of improvements. This can help determine if you still need to obtain a LIM report and any potential risks around unapproved changes to a property. This gives you all the details of historical consents including what each consent was for, the cost of the improvements and the date when it was consented. Sometimes, in rare instances the council may have not collected the data accurately. Avoid any future surprises and find out all you can about a property to make an informed decision. The rating valuation is exactly that - it is the amount on which council base your rates. 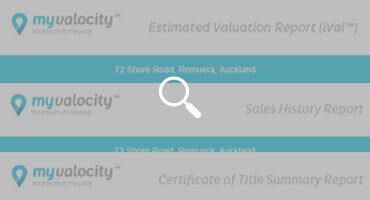 The rating valuation is exactly that - it is a valuation to estimate how much rates you should pay. If you are BUYING a property this pack contains everything you need to know to make an informed decision, because knowledge is power. For many important decisions, following a process is vital for success. To help you make an informed and fact based decision, you can now get all the key information about a property in one place. This single pack saves you time and money. What does this pack contain? This pack is designed to help buyers with all the relevant information. 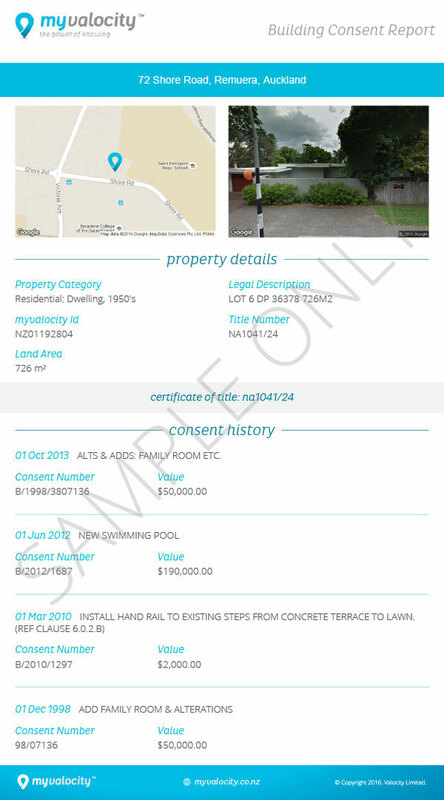 If the property is very unique then an iVal™ property valuation estimate can't be calculated and hence the pack will not be available for purchase. If you are SELLING a property this pack contains everything you need to know to make an informed decision, because knowledge is power. This pack is designed to help sellers with all the relevant information. 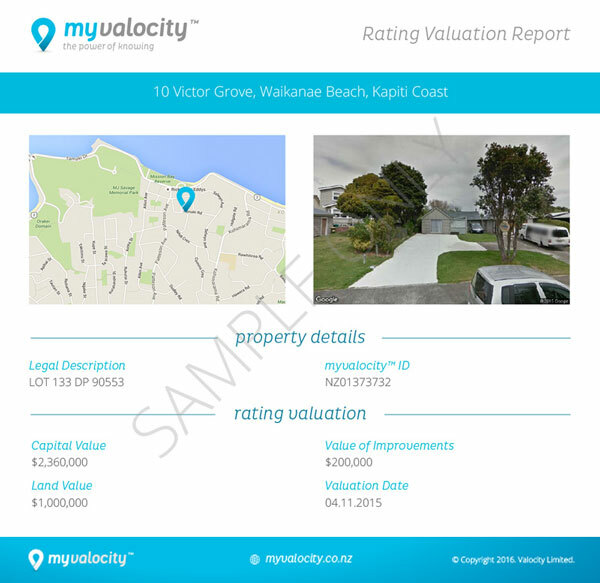 If the property is very unique then an iVal™ property valuation estimate cannot be calculated and the pack will not be available for purchase. Because you may be looking to buy or sell your property or properties over a period of time, we have created a value added subscription option to enable you to get multiple valuation estimates for a set price. With the iVal™ Bank Approved Report Subscription you can search iVal™ Bank Approved Reports. This report includes the current estimated sales value of a property as well as all the comparable local sales used to calculate the value. When you buy the 10 pack subscription, you can order up to 10 iVal™ Bank Approved Reports. When you buy the 25 pack subscription, you can order up to 25 iVal™ Bank Approved Reports. When you buy the 50 pack subscription, you can order up to 50 iVal™ Bank Approved Reports. If a property is unique and there are limited, if any, comparable sales to the property, then an iVal™ Bank Approved Report, may not be available. Once your subscription is active, please remember to log in to your account to enable access to the subscribed Bank Approved Reports. We know you want to be the expert when it comes to property decisions, and this subscription will help you to do that. With the ALL YOU CAN SEARCH subscription, you can search for as many properties as you want to, during a selected time period. The subscription is flexible so you can choose 1 week, 1 month, 3 months, 6 months and 12 months, depending on what suits your needs. *ALL YOU CAN SEARCH excludes iVal™ Bank Approved Reports. Once your subscription is active, please remember to log in to your account to enable access to the subscribed reports.